Conway’s long history of event management goes way back to his 1st crowd-cheering success during his high school years in Toronto. For the next 20 years, he continues to manage some of the largest, most innovative and successful events for his own pleasure and for work. Once, only as a student, he breaks the record by packing 1300 people under one roof for a night of fun where the closest thing before that was less than 1/4 of the size; with his hands, China hosts its first 1000 guests’ week-long world conference for International Federation of Air Traffic Controllers’ Associations. It was regarded as the most successful conference ever by the international committee. 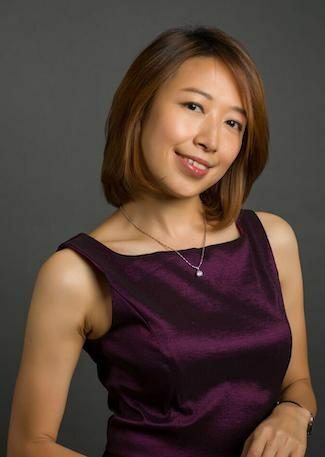 Being born and raised in Taipei, educated in Toronto, worked in both of these places plus being here in Hong Kong for more than 10 years, fluently speaks English, Cantonese and Mandarin, Conway has a thorough knowledge of both Western and Eastern cultures; personally experienced with Cantonese rituals as well as a summary of all other Chinese customs. All these give him and the team exactly what it needs to properly manage special occasions for Hong Kong’s vastly diverse culture Today. His works often praised by other wedding professionals as one of the most “detail and precision wedding planner” in the region. For more than 10 years in the wedding/event field, Conway is well known in the industry, especially for his work at PINK WEDDING. Over the period, he successfully brought the company to mainstream media attention such as Associated Press, CNN, ELLE, and Forbes; partnered up or as the preferred planner with brands like American Express Concierge Service, Quintessentially Lifestyle, and many top-tier hotel venues in the region. 20 years from his first event, the world has changed a lot and Conway has always insisted of being innovative for every special occasion. Coming from engineering, science, and arts (University of Toronto) background, he believes weddings should be built on the foundations of precision and accuracy then be garnished with elegance and sophistication. The always cheerful and passionate Ingrid was born in Macau and later brought up in Hong Kong. She dived headlong into the wedding industry as an MC after graduating from Hong Kong Polytechnic University. Since then she has upheld over a hundred wedding ceremonies and banquets. Hosting ceremony as if she was the couple’s best friend allows her to create that romantic, warm, touching moments and bring everyone a unique memory full of joy. The sense of happiness and satisfaction motivate her greatly every time when newlyweds, parents, and guests thankfully shook her hand to expressing their appreciations. 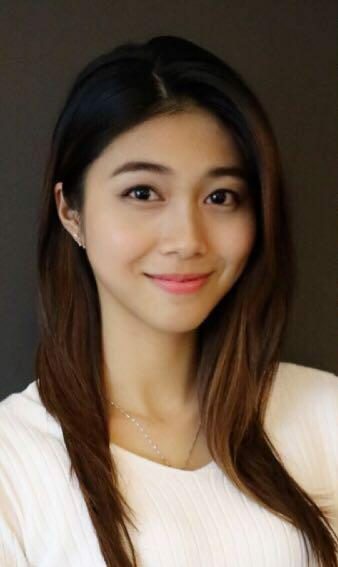 As a wedding MC, throughout her coordination with varies wedding planners, Ingrid has built up a strong interest in this field and noticed that teams behind-the-scene who manage wedding day details are the key for every perfect wedding. 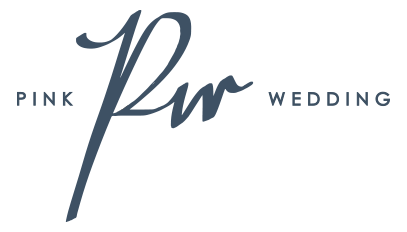 Noticing couples often get fretful planning their weddings, Ingrid believes having a professional, passionate yet dedicated planning team to do-it-all is what will bring to the couple that stress-free, fascinating and once in a lifetime experience we all look for in a wedding. Becoming an outstanding wedding planner has been her career goal for years. Just like our service mission at PINK WEDDING, “we are here to add laughter and touching tears to the biggest day of your life”, she promises to serve whole-heartily and sincerely to create that unique perfect wedding of yours. Angela has been in the wedding fashion industry for quite some time before joining PINK WEDDING. It is her greatest satisfaction to assist ladies in finding each of their own perfect wedding gowns. She often asked by her brides and friends on how to choose. "It is never as easy as 1-2-3. In fact, there could be as many as 70 things you may need to know when picking your wedding dress. My top 2 tips are, open your mind and ears to your consultant including dresses you have not considered, then make your decision base on your own instinct." Over the years this versatile girl has also been engaged in online fashion retail specifically for couples in love. She is not only a perfectionist of beauty but also brings uniquely memorable experiences to her couples. By joining PINK WEDDING, she hopes this extends her dream of bringing couples more joy and happiness in their journey of love. Karina has been with PINK WEDDING for many seasons. From day one, Karina has been a large asset to the team and our clients. She is compassionate, calm and logical under pressure. She brings a unique perspective because she is also a photographer which greatly informs our clients' event days in immeasurable ways. When not with PINK WEDDING, Karina is photographing families, newborns, and fundraisers in the region. She also does PR work in fashion and other trendsetting industries to fulfill the other side of her passion and dream. Karina is a graduate of City University, with interdisciplinary majors in international social science and psychology.